Estonian transmission system operator (TSO) Elering and the European Commission are to sign a financing agreement on Tuesday on raising over €140 million from the Connecting Europe Facility (CEF) in co-financing for the first stage of the synchronisation of the Estonian electric power system with that of Continental Europe. 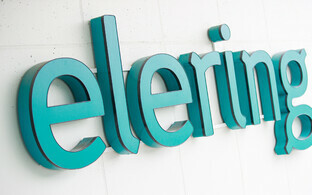 The first stage of synchronisation investments and the Balticconnector project previously decided upon are unique in that they have been awarded cover for the maximum possible rate of 75% of planned costs, Elering said. 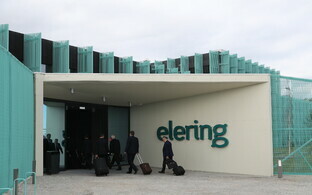 "Over the past seven years, Elering and partners have raised some €560 million in EU funding for strategic energy projects," Elering CEO Taavi Veskimägi said. "This amount comes in addition to the general package of support allocated to the Estonian state." 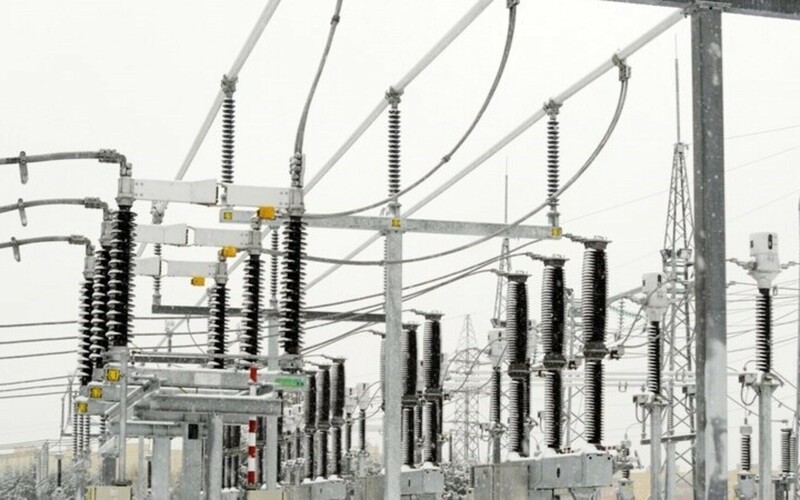 The financing agreement will enable Elering to announce in the near future the first design procurement for the overhaul of 330 kilovolt overhead power lines beginning in the Narva area that head toward Latvia near Valga. The first construction procurement is expected to take place next year, with construction to begin in winter 2021. As part of the project, Elering will reconstruct the Balti Power Plant-Tartu, Tartu-Valmiera and Viru-Tsirguliina 330 kilovolt overhead lines, overhaul control systems and install new voltage stabilisation equipment, including the first synchronous compensator in Estonia. 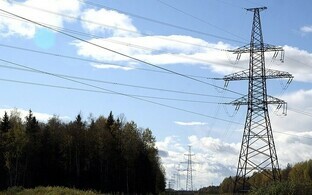 The overhaul will increase throughput capacity between Estonia and Latvia by 700 megawatts. Elering and its Latvian and Lithuanian counterparts AST and Litgrid are to invest some €430 million in total in the first stage of the synchronisation project, €323 million of which will consist of CEF financing. Estonia's part of the investment is €187 million, and the portion of costs not covered by CEF support will be paid by Elering using money earned through the auctioning of cross-border transmission capacities. The goal of the Baltic countries is to synchronise their electricity grids with that of Continental Europe by the end of 2025.